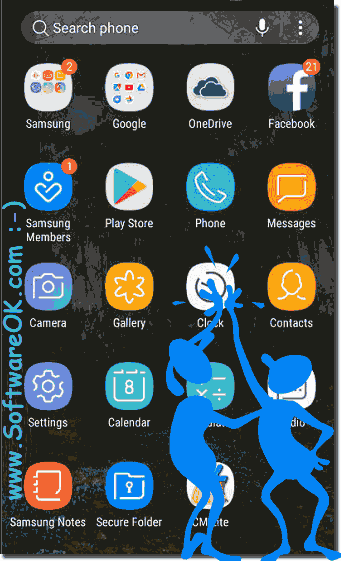 Simple solution to find and open the installed applications on your Samsung Galaxy or other Android phones! It is not only easy to see on the iPhone all the applications that you have installed, even with on the smartphones you have a pretty quick way to find and use them! (Image-1) See installed APPs on new Samsung Galaxy! (... See Image-2 Arrow-2) then click the icon Applications (APPs) (... See Image-2 Arrow-1). 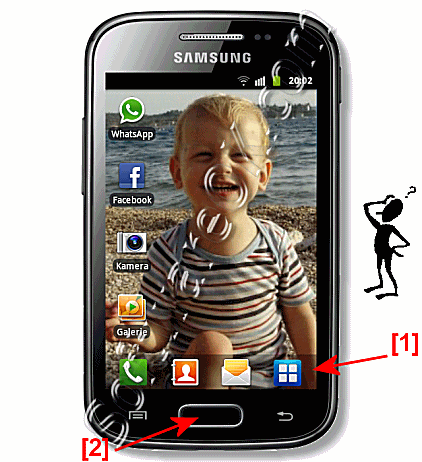 And you can see all installed applications (... See Image-2)..
(Image-2) Open on Samsung Galaxy the applications (apps)! (Image-3) Samsung Galaxy Applications (Apps)! Where coild i open my installed apps? 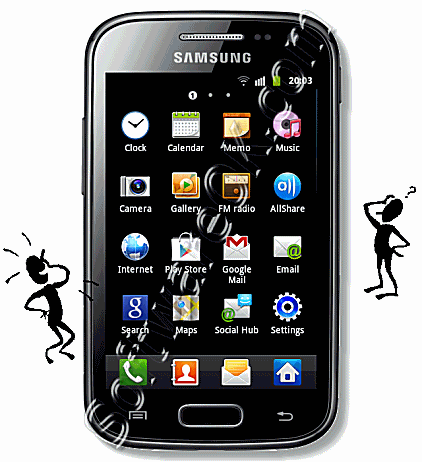 How to open samsungn applcations?